Oh, it's been a beautiful week out in the mountains and we've been soaking up every bit of this beautiful autumn before the cold sets in. 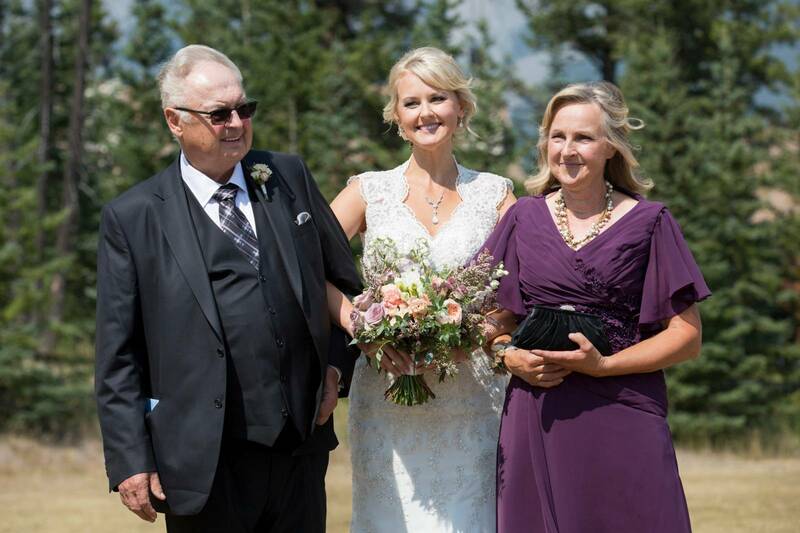 Today we're taking a look at a beautiful summer Banff weddings at the rustic Buffalo Mountain Lodge. Situated on Tunnel mountain, Buffalo Mountain Lodge is an amazing mountain retreat unique from other hotels in Banff. It's a lodge that lets you step out of the hustle and bustle of Banff and surround yourself with old-fashioned mountain-style architecture, cozy fieldstone fireplaces, and endless trees. 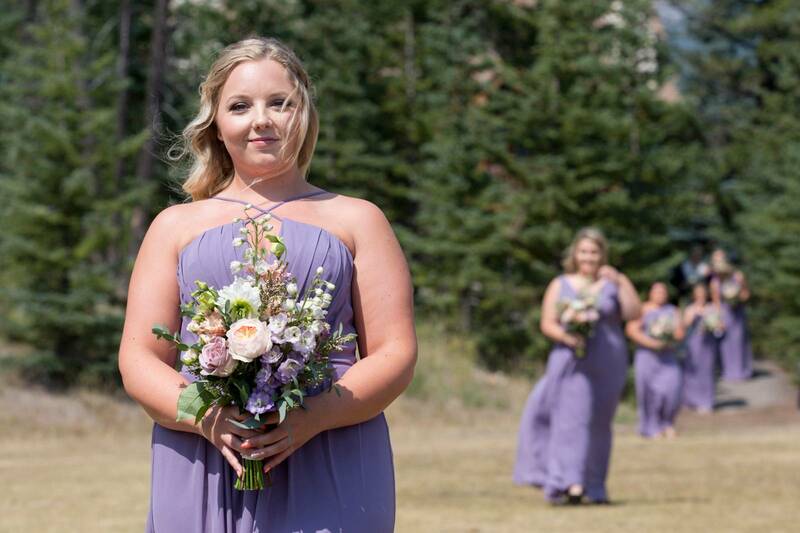 All of today's wedding beauty was photographed by Banff wedding photographer, Photoflow and he's giving us perfect glimpse into a summer wedding in Banff. 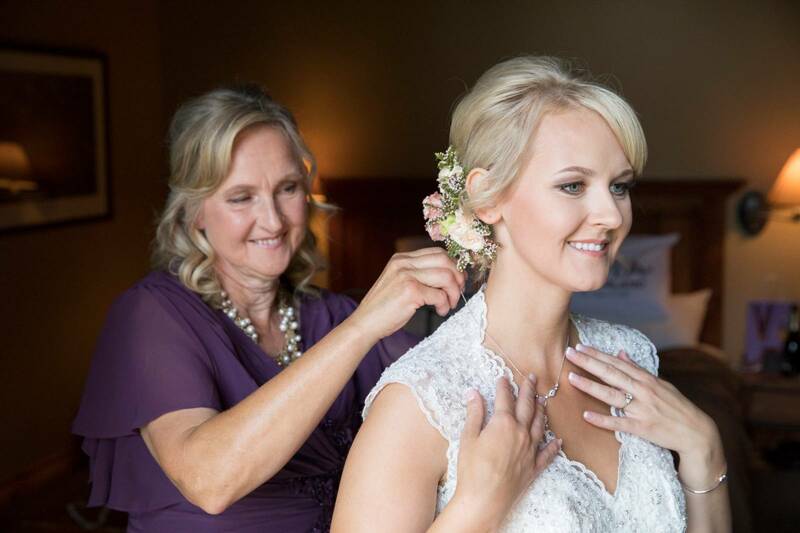 The bride's hair and makeup were done on location by the Mountain Beauties team. The Banff hair and makeup artists were on-hand at the lodge to help relax Alicia and provide an amazing morning of getting-ready and enjoying herself. They created a classic French twist inspired hairstyle and accented it with fresh flowers that matched her bouquet perfectly. 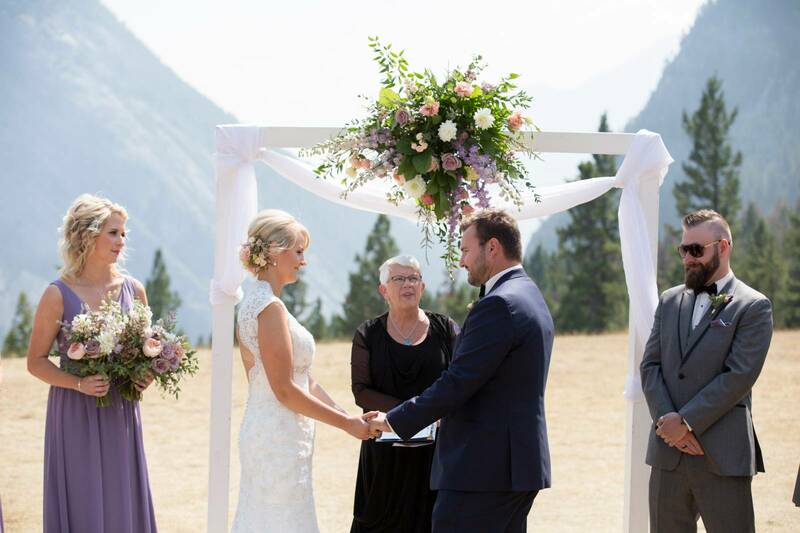 The gorgeous wedding ceremony was held outside under the beautiful blue skies amidst the towering mountains and deep-green forests of the Tunnel Mountain Reservoir in Banff. 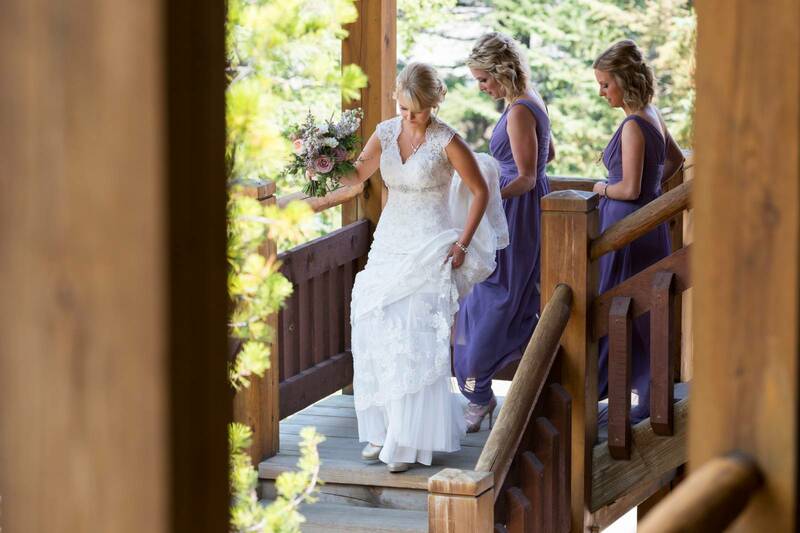 It's a popular place for wedding ceremonies because of the incredible views of Mt. Rundle and the Bow River Valley below. 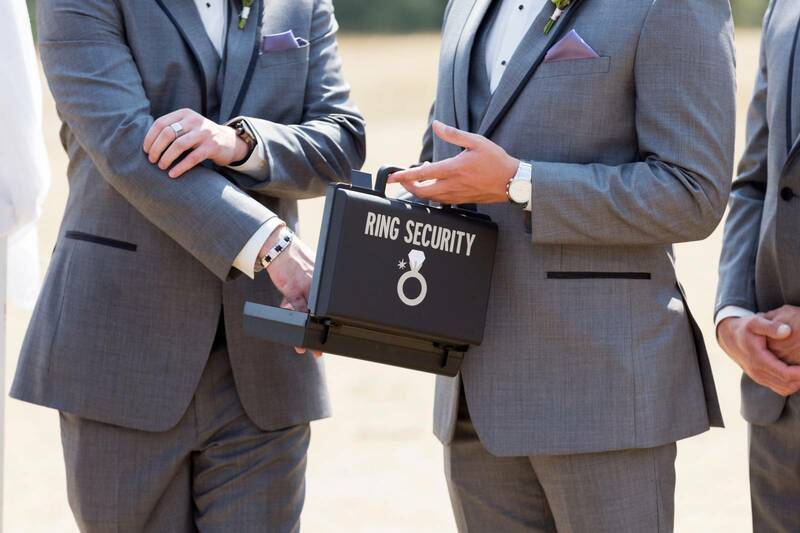 The natural grasslands of the area provide the perfect setting for a wedding ceremony and make it easy for guests to sit and enjoy the beauty. The luscious flowers and bouquets were designed in soft shades of purple and pink by Willow Flower Company. 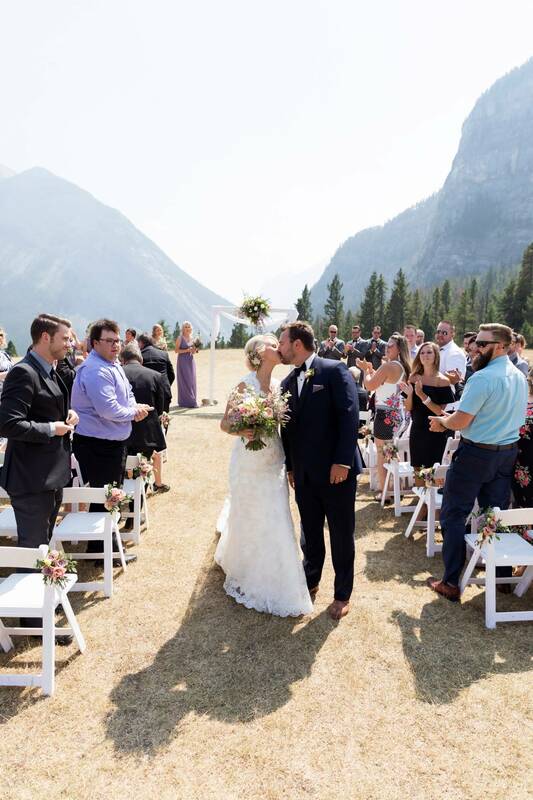 After the ceremony, the wedding party headed out for photos amidst the incredible mountain peaks, crystal blue waters, and forests of the area. 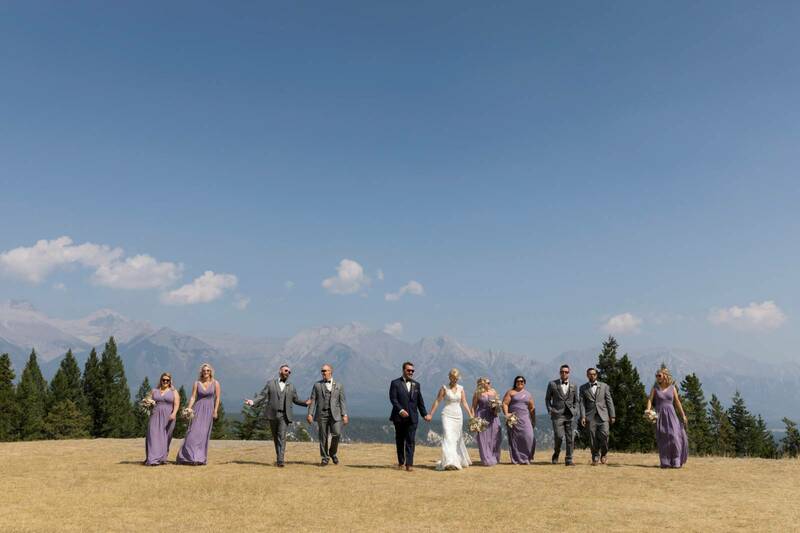 In Banff, there are hundreds of amazing and breathtaking locations nearby for wedding photos and working with their Banff wedding photographer, Photoflow they were able to head-out to several different locations and enjoy their time taking photos and celebrating their new marriage. Working with an experienced photographer who knows the area is always important as they can help you find the right photo locations and will know how much time to allow for each location. 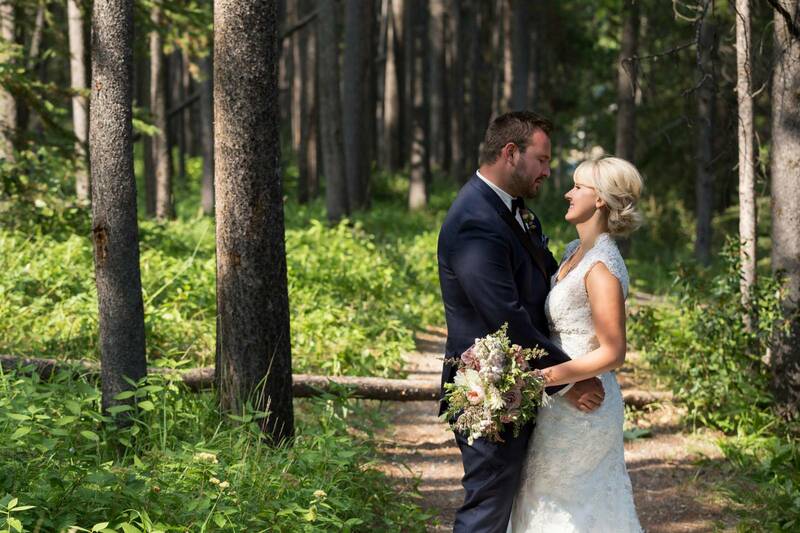 Thank you to Photoflow (Banff wedding photographer) for sharing this gorgeous wedding with us today and letting us share these images with our readers today. 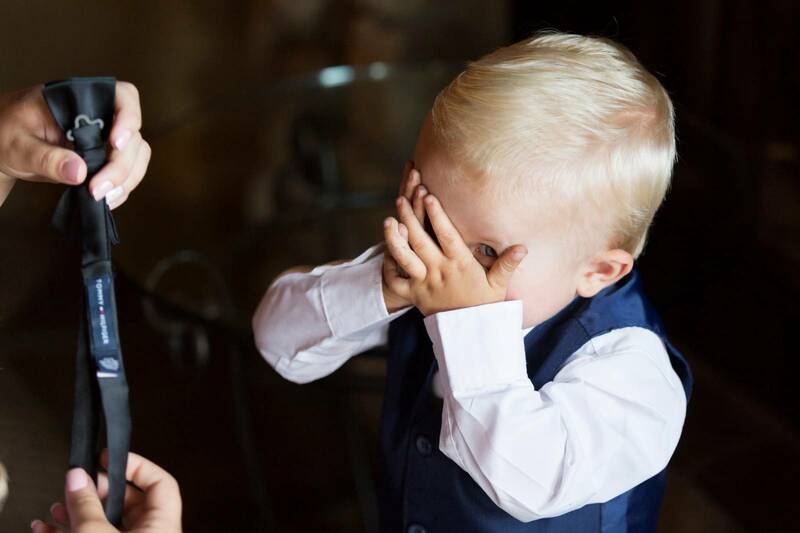 If you want to see more of Buffalo Mountain Lodge or Tunnel Mountain be sure to check out this Beautiful Buffalo Mountain Lodge Wedding or this Romantic Buffalo Mountain Lodge wedding and last but not least this incredible Bohemian Elopement at the Tunnel Mountain Reservoir.